CASCADEMIC’s Air Quality monitoring system is designed to provide a scalable, efficient and compact solution that integrates multiple sensors in a single, easy to deploy unit. This compact, easy to install Air Quality Monitoring System collects and analyzes air quality parameters like CO2, SO2, NO2, PM, H2S, methane(CH4). The Monitoring Solution is based on non-dispersive infrared (NDIR) sensor technology and compact optics to achieve excellent performance characteristics, including high accuracy and low power consumption. All sensors are factory-calibrated. All selectable applications are precalibrated and allow quick and easy commissioning. These allows the customer to simply plug and play the sensors to get precise data. 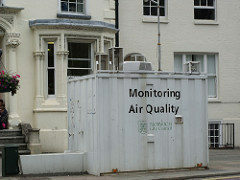 The important use-case for the Air Quality Monitoring Solution is Pollution Control. The Central Pollution Control Board (CPCB) prescribes norms and standards for Air Quality to be met and aims to control and regulate pollution from industries and other sources. 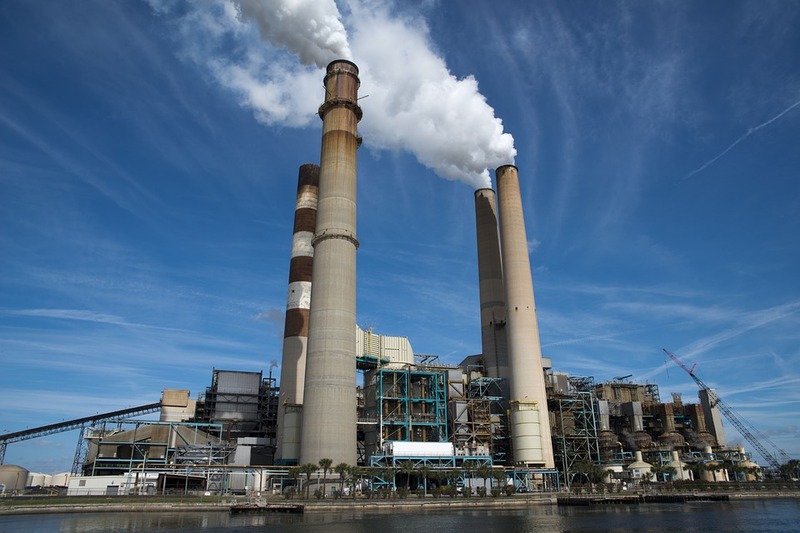 As a result, there is a need to continually monitor and meet the standards set for ambient air quality and to ascertain that the prescribed ambient air quality standards are not violated. CASCADEMIC's Environment Monitoring Solution effectively addresses this need by recording and analyzing air quality parameters like CO2, SO2, NO2, PM, H2S and sending the collected data over the cloud for monitoring.